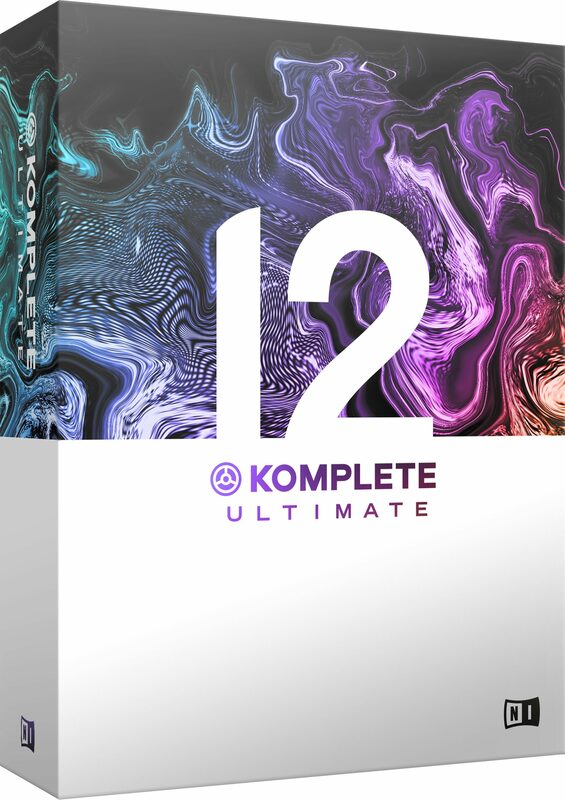 The Native Instruments Komplete 12 Ultimate Update Software is the definitive resource for professional production, scoring, performance, and sound design. This collection contains 100+ premium instruments and effects – from cutting edge synths to symphonic sample libraries – including KONTAKT 6, SESSION GUITARIST – ELECTRIC SUNBURST, and THRILL, plus 20 Expansions. Note: Must own any previous version of Komplete Ultimate. - Save $900 on a future upgrade to KOMPLETE 12 ULTIMATE Collector’s Edition, which includes the full SYMPHONY SERIES – COLLECTION, plus more than 25 additional expansions. 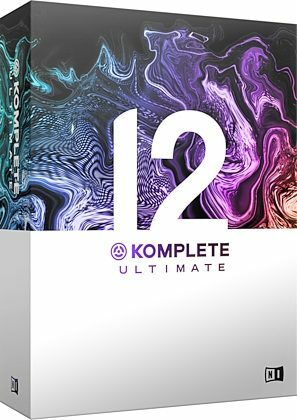 Includes 20 expansionsKOMPLETE 12 ULTIMATE Collector’s Edition includes 20 Expansions – genre-specific sound packs loaded with synth presets, drum kits, one-shots, samples, and loops. Created by top artists and sound designers, Expansions can be used in any DAW and work with a range of Native Instruments products, including MASSIVE, BATTERY 4, and MONARK. - uns in 64-bit VST, AU, AAX hosts.